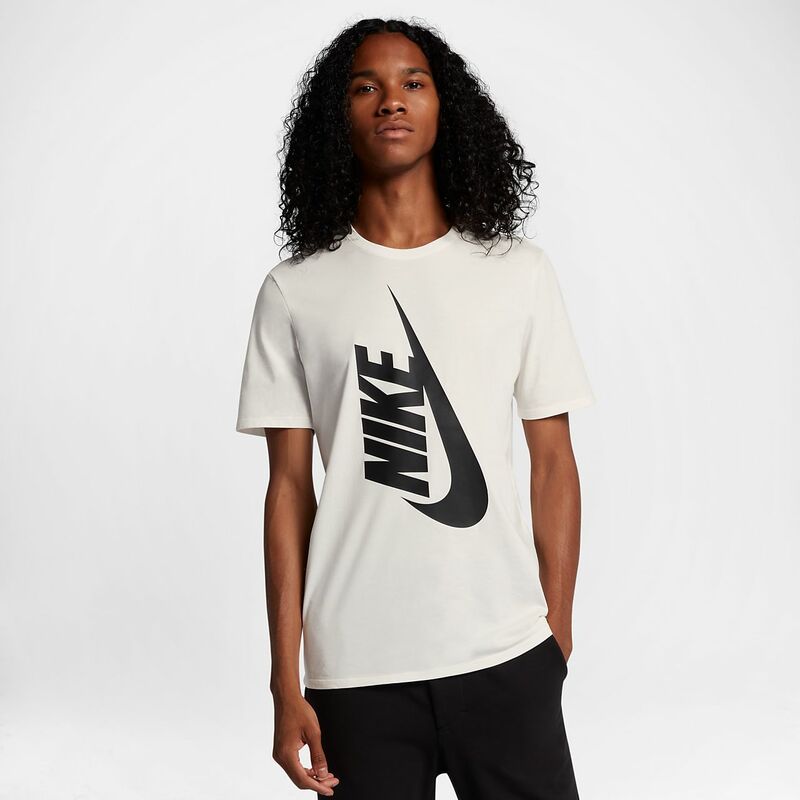 The NikeLab Essentials Men's T-Shirt offers cotton construction in a standard fit. A slightly longer sleeve and rounded collar add a modern touch to this clean, everyday tee. The NikeLab Essentials Men&apos;s T-Shirt offers cotton construction in a standard fit. A slightly longer sleeve and rounded collar add a modern touch to this clean, everyday tee. Have your say. Be the first to review the NikeLab Essentials .